When it comes to learning, environmental factors can make a big difference to students of all ages. 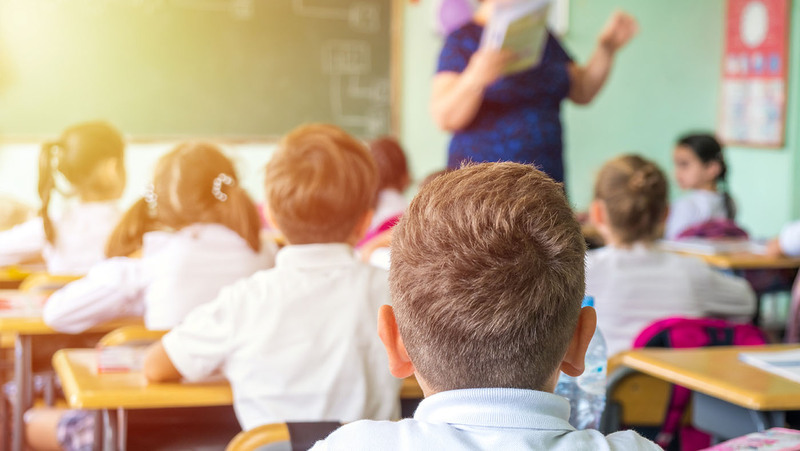 However, while we tend to consider things like lighting, colour, furniture, audio stimulants, indoor plants and layout, there’s another less visible factor that can also influence a learning environment for better or worse: air. 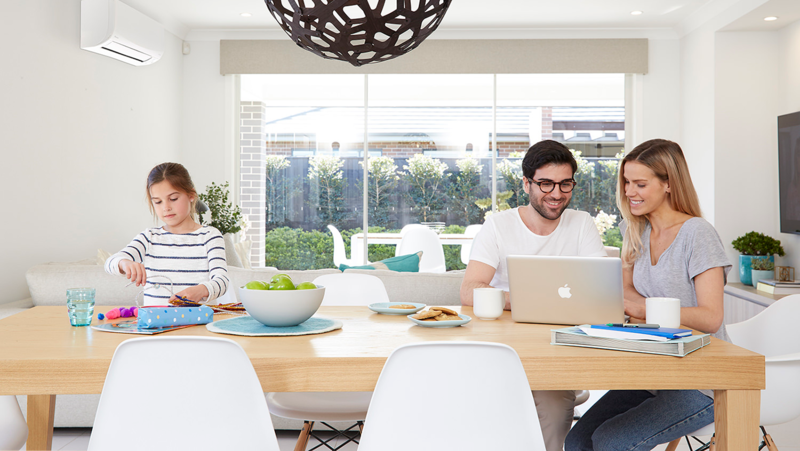 There are some very simple and effective tips to reduce your air conditioning bill over the summer period and keep a comfortable indoor environment. Is it time to replace or repair your air conditioner? 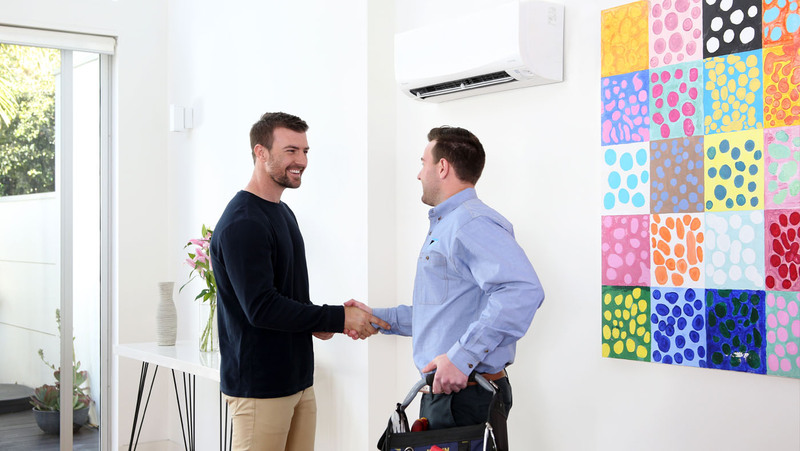 Summer is fast approaching, we’re now heading towards warmer weather and longer days, it is important to know that your air conditioner is in fighting fit condition. 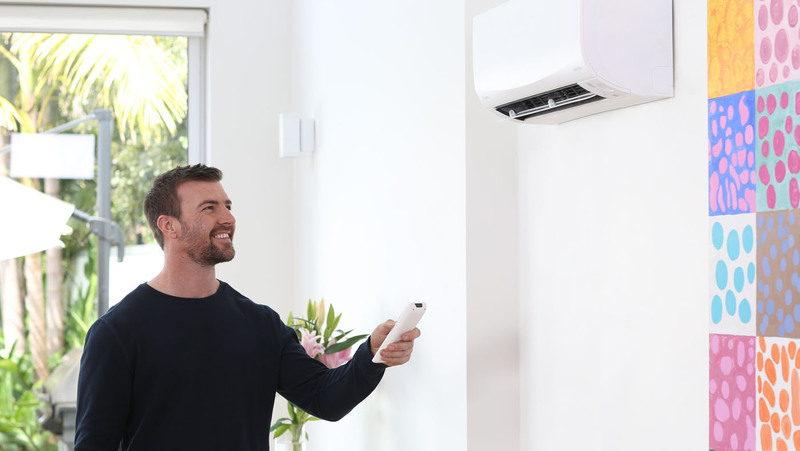 If you’ve had your air conditioner for a while and it’s not performing at its peak, it’s worth running through our list of symptoms to help you get a diagnosis and may help you decide whether you’d benefit from an air conditioning replacement, or if a repair and service would be sufficient. If you’re shopping for an air conditioner for the first time, or if you’re getting fed up with your old model, there’s one consideration you need to factor into your next purchase: noise. It’s widely accepted that a quieter air conditioner is better, but with so many other things to think about (efficiency, reliability, cost), noise often gets forgotten. The fact is, though, there are many times when you’ll be thankful for a quiet unit – here are just a few. We spend so much time thinking about our food, water intake, and exercise – but how many hours have you spent contemplating the quality of the air in your home? With most of us spending as much as 90% of our time indoors, air quality plays a much bigger piece in the health puzzle than you may have thought. Brrrr! Winter has arrived. It’s the time of the year when we pack our swimsuits and switch our air conditioning from cooling to heating to keeping us warm and cosy in these cold and dormant months, and as always – a little preventative maintenance can often save a lot of expense and inconvenience down the track. 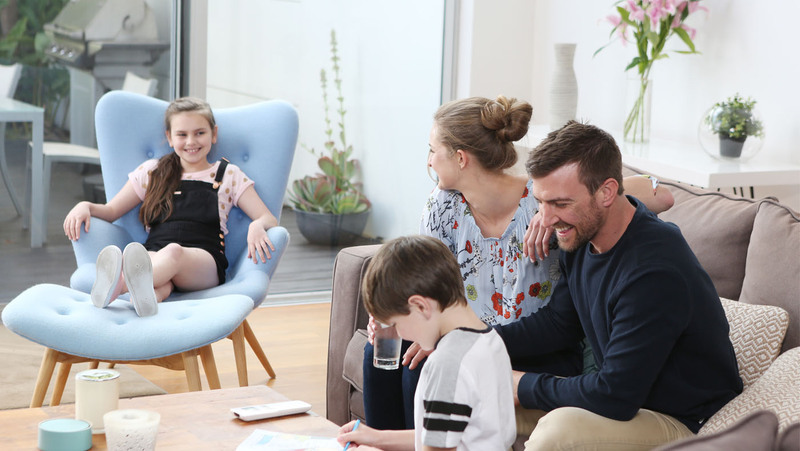 While it may be invisible, indoor air quality (IAQ) has a big impact on our health and comfort at home. It’s easy to assume the air we breathe is pretty clean – but the truth is, many of us aren’t even aware of the minute microbes and ultrafine particles that we live with every day. In spite of Australia’s temperate climate, many of us still find winter hard to take. From the struggle of getting up on frosty mornings, to the never-ending saga of draft-proofing our homes, the colder months come with all sorts of challenges – and the one thing most of us crave is a nice cosy home. It can be difficult to keep cosy in winter without constantly adjusting the room temperature, especially in older, drafty Australian houses. 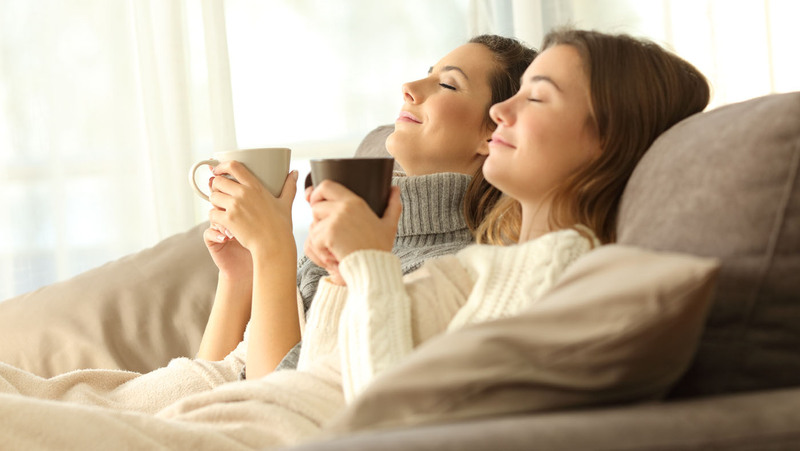 If you have heating or reverse cycle air conditioning, the trick is to find the perfect setting – one that allows you to stay comfy, without breaking the budget. During an Aussie summer, we rely on a few important things – sunscreen, a hat, an esky to keep our beverage of choice chilled while out and about, and at home, our air conditioning unit.